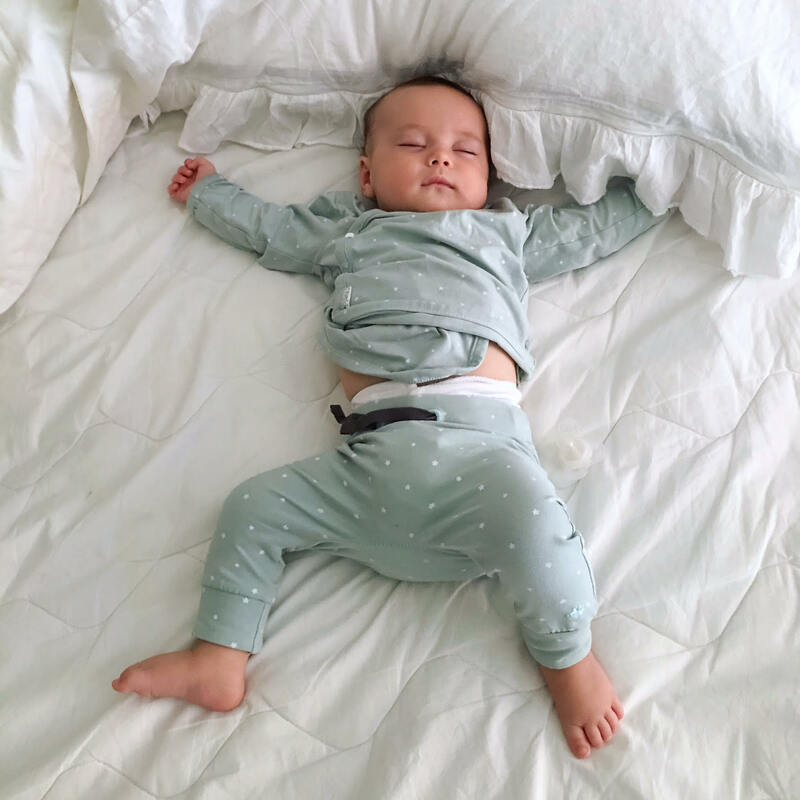 I decided it was time to write a blog post on giving up the baby bottle and soother. It's been a hot topic lately on my social media. Especially when people get a peek on Instagram stories into our life of me rocking Apple with her bottle before I put her to bed and the odd video of her having her soother. Parenting is about personal choices. It is choices we make, that we feel are right for our children. I happen to feel that a baby is a baby until 24 months old. They are still dependent on you, they often do not talk full sentences, they are still tiny little people. I have no problem giving my babies baby items until I feel they are old enough for me to take them away! 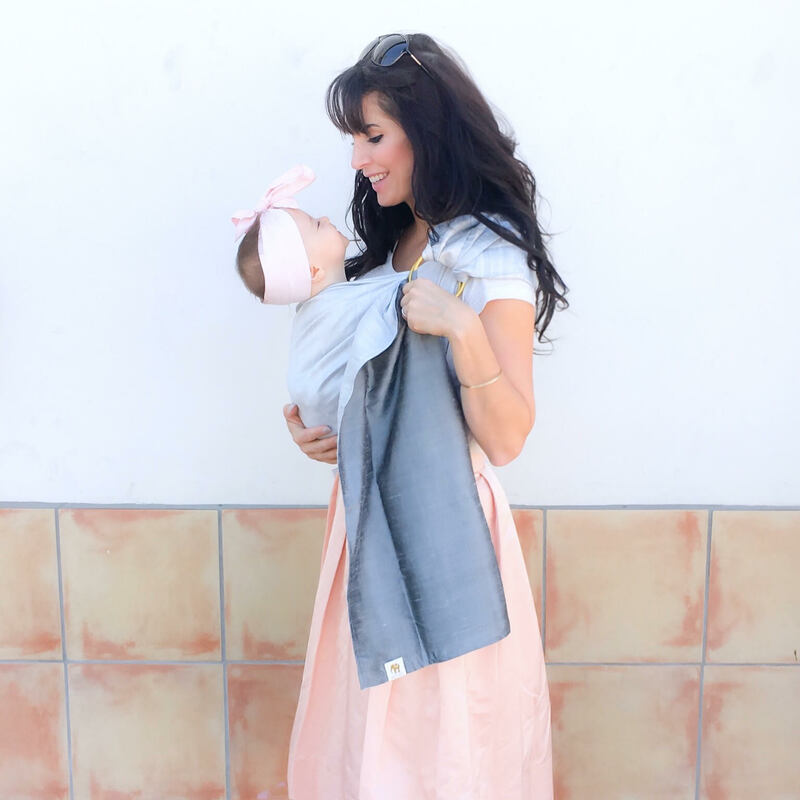 At around one year of I do not let our kids walk around with a baby bottle or soother all day long. Actually, I never let any of my kids walk around with a baby bottle. I always had concern for their dental health and after stopping nursing when I did give them bottles, I would feed them during set times and be done with it. In the morning and in the evenings were and are my times to rock my baby and bond how I wish. I'm a very busy person but those moments are precious to me. 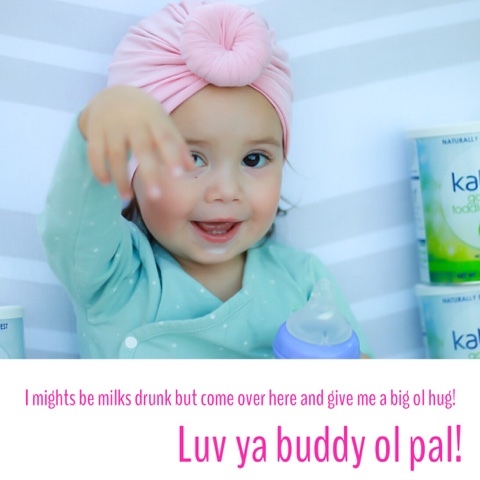 As much as my kids love having their bottle I love having them in my arms drinking their bubba or cuddling before bed with the soo soo. No matter what society thinks, I am going to do what I feel is right for my child and my family. If you feel that a one-year-old should never have a bottle or soother or formula I won't judge you. And if you are like me who feels that up to the age of two it's perfectly OK then don't be bothered by the people that always have something to say! What the heck is a soother? It is Canadian for binky, pacifier, chupete, binky. Apple uses MAM brand. Do you give the soother all day? 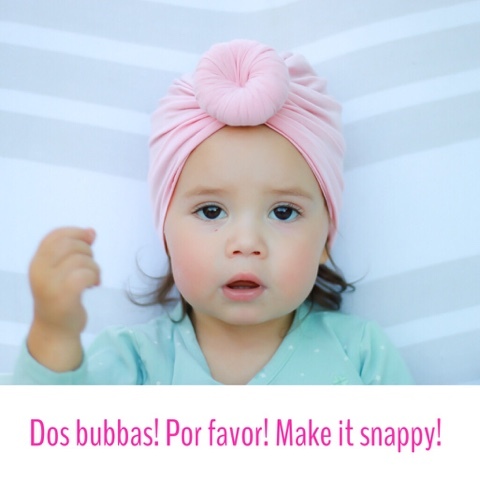 How will you stop giving the soother? When we reach the 2nd birthday big kids status will hit hard. The soother will be cut. I had allowed the big boys to help with the scissors cut them and they thought it was quite fun then realized what a bad move that was! It was pretty simple. No more soo soo available but if they wanted the "broken" one mommy was OK with it. All 3 boys declined the broken ones and whimpered to bed for a day or two until forgetting about it. 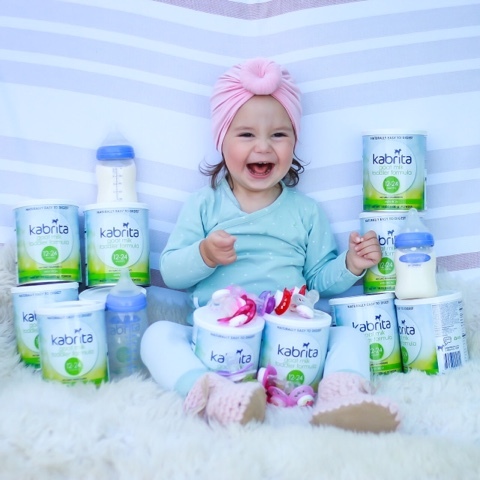 Why would you give formula to a kid who is over 1 year old? 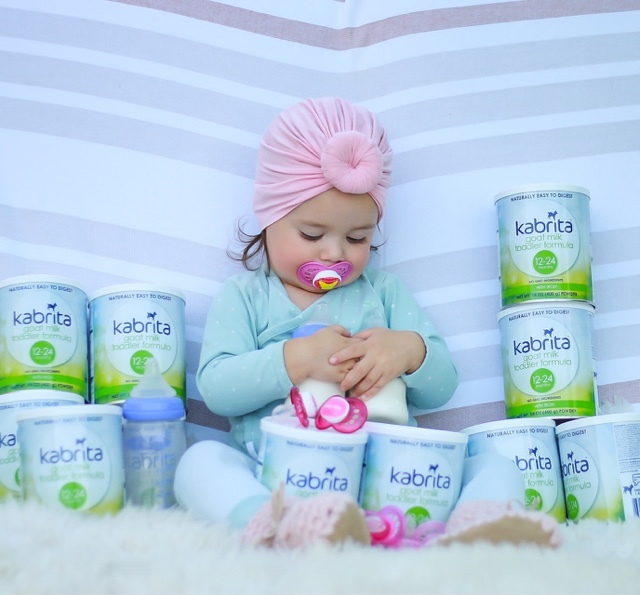 I think Kabrita formula is great and Apple truly loves it. Often the older boys will drink all the milk in the house or have numerous bowls of cereal so girlfriend wouldn't even have a bottle available if she needed it. 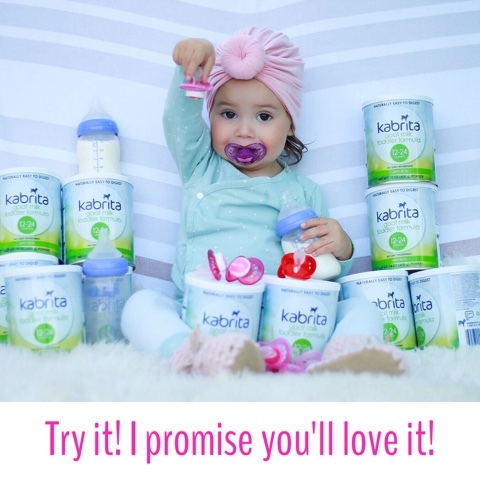 Kabrita works for us! 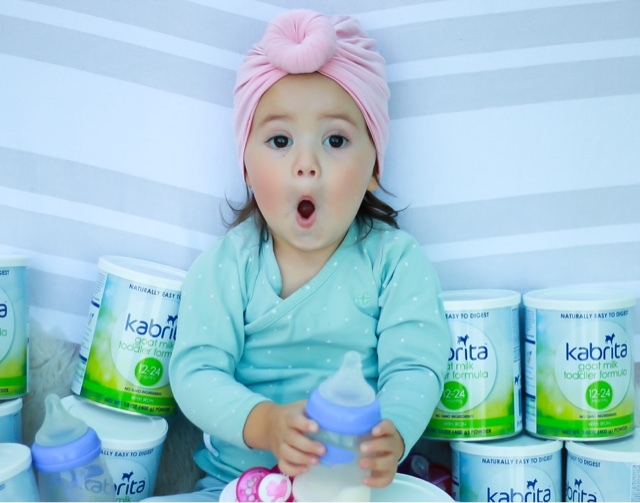 What type of milk will you give when you stop Kabrita? I will try her on cows milk. If that works then great. If it doesn't work or she is like me and has issues with it then I will give goat milk. How many bottles and ounces do you give Apple a day? We give her a 5-7 oz bottle in the morning. a 5-7 oz bottle before bed in the rocking chair. What sippy cup is the best? I find there are a lot of cups out there. I prefer ones with straws that can be washed like the Zoli. My favorite transition is the Avent soft spout bottle cup. I can not say that I am a sippy cup expert because we really have not used all of them. When will you potty train?